The combined total eclipses CBS, Turner, and HBO. By itself, Netflix “merely” is more than the latter two. The two companies have placed a big amount of investment in acquiring or producing programming. So far, it seems to be paying off as far as awards are concerned. At this year’s Primetime Emmys, Netflix won three awards, while Amazon won two. The amount spent by the two has doubled since 2013. 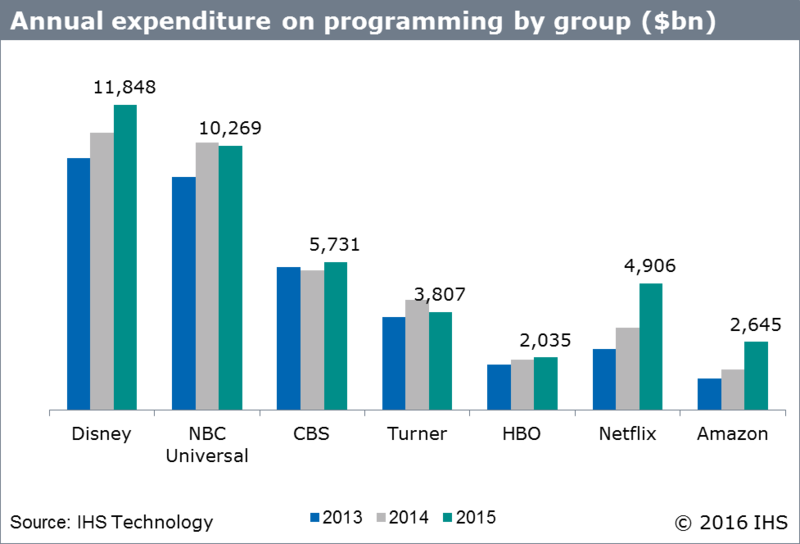 Below is a chart (by IHS Markit) showing the amounts spent by major programming producers. It’s interesting that Netflix alone outspends the Turner networks, despite the large number of cable channels Turner owns. Turner’s cable channels include: CNN; Headline News; TBS; TNT; Cartoon Network; Adult Swim; Boomerang; Turner Classic Movies; and TruTV. Oddly, Viacom isn’t listed by IHS, despite being a huge media conglomerate. Viacom owns the BET, MTV, VH1, Nickelodeon, Logo, and Spike family of channels. Despite the awards won and the spending amounts, some have expressed concern about Netflix’s long-term viability. Website Vox wrote an article claiming that the cable company will win the cord cutting trend. They cite the costs of paying for multiple streaming services, plus entrenched cable companies and media conglomerates fighting back. Of course, as I wrote before, cord cutting assumes one isn’t buying every streaming service under the sun. I recommend three services tops; any more than that, and I’d suggest either sticking with cable, buying/renting DVDs/digital videos, or rethinking TV viewing habits. There’s also that cable bills keep going up and up. If things don’t change, something will likely have to give for many people. That might be cable entirely, or just reducing the level of cable services. 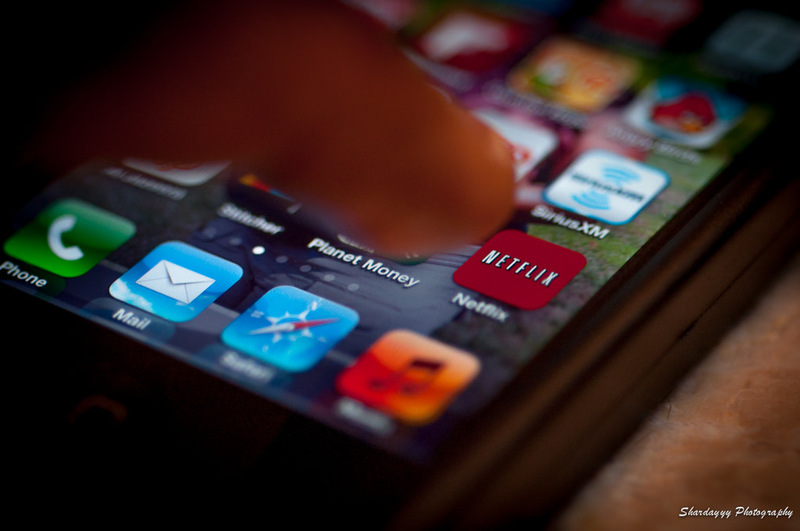 Ultimately, I don’t expect Netflix or Amazon Prime Video to vanish anytime soon.